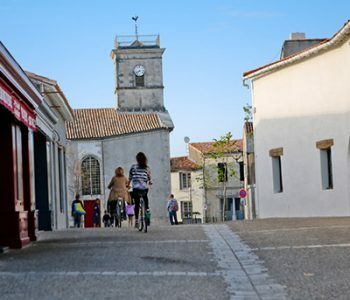 Choose comfort for your Ile-de-Ré holiday. 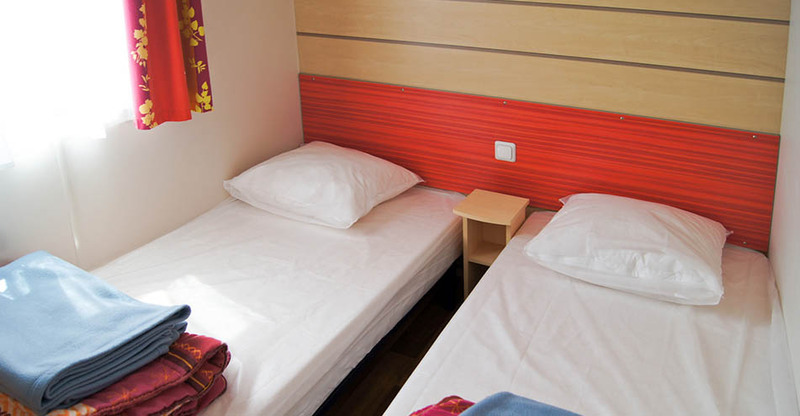 The Large Comfort mobile homes at Les Varennes are designed for large families. They have 3 bedrooms and can accommodate up to 6 people. 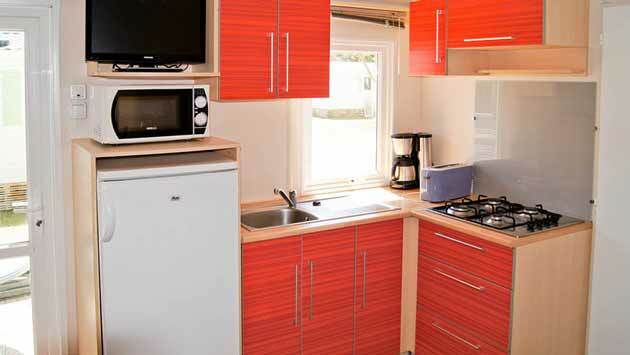 This line of 31-32 m2 mobile homes is available in three “Formules” : Plus, Premium and Privilège. “Formule” Premium and Privilège have blackout blinds in the bedrooms and a semi-covered 15 m2 wooden terrace. The “Formule” Privilège also includes a dishwasher and a hairdryer. One line, two models, three “Formules”. 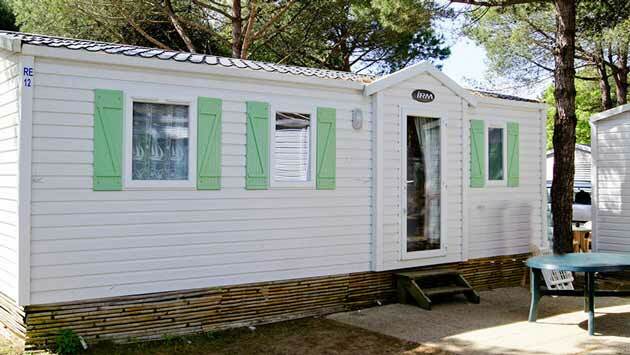 Because each client is unique and has specific needs, we at the Les Varennes campsite in Le Bois-Plage-en-Ré offer two versions of our Large Comfort mobile home. 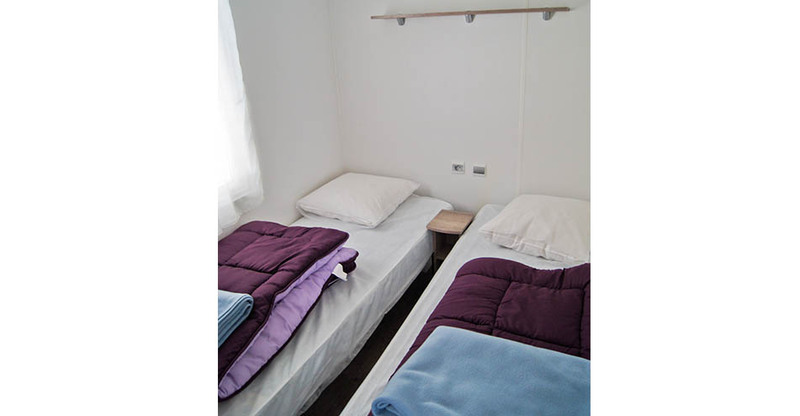 The first (31 m2), for 6 people, is offered in the “Formule” Plus and Premium. The second (32 m2), in the “Formule” Privilège package, is designed for 6 people, and has facilities including a dishwasher. 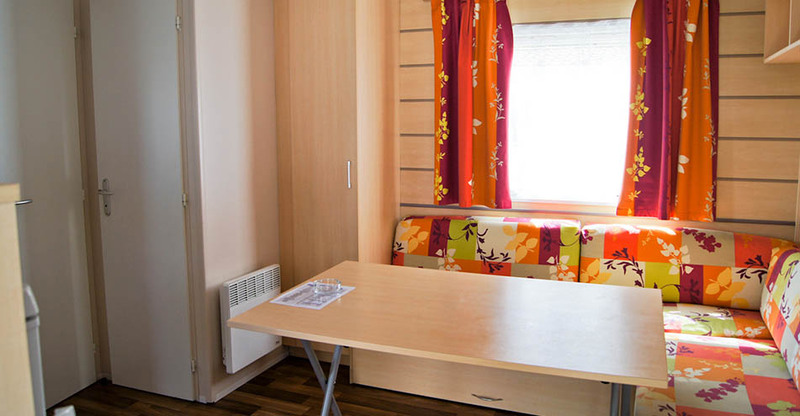 The Large Comfort mobile home has a large living room with couch, TV and equipped kitchen, 3 separate bedrooms including one with double bed (full size for the “Formule” Plus and Premium and queen for the “Formule” Privilège), a bathroom and separate toilet. 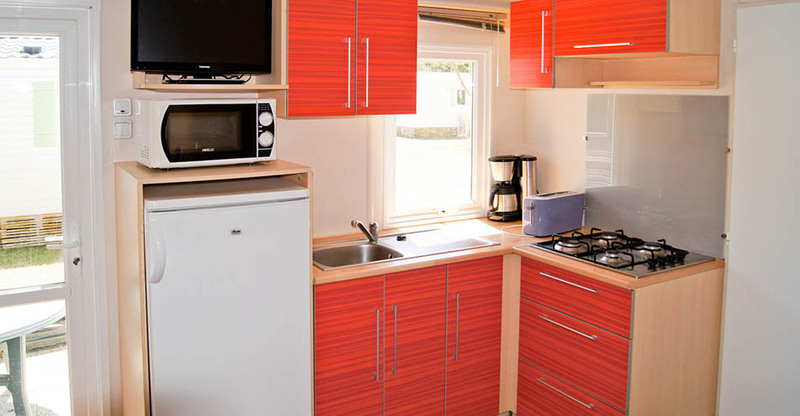 You will feel right at home in this fully furnished mobile home equipped with several storage spaces. 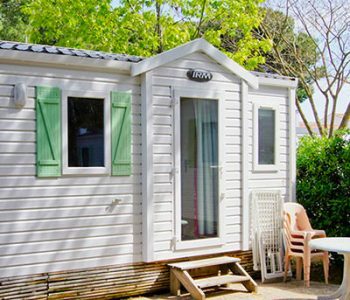 This mobile home includes heating in all rooms, a key feature if you are planning to visit the Ile-de-Ré in the off-season, particularly with children. 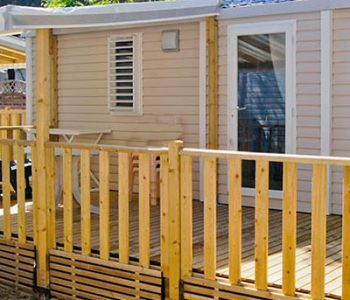 Garden furniture and sun loungers are available in front of the mobile home so that you can enjoy the warm climate in the Charente-Maritime. Useful information: Cotton sheets, comforters, blankets, towels, dishclots and bath mats are provided.